Tube bar necklace stands out from other jewelry pieces as being the first minimalist collection necklace made for both men and women. 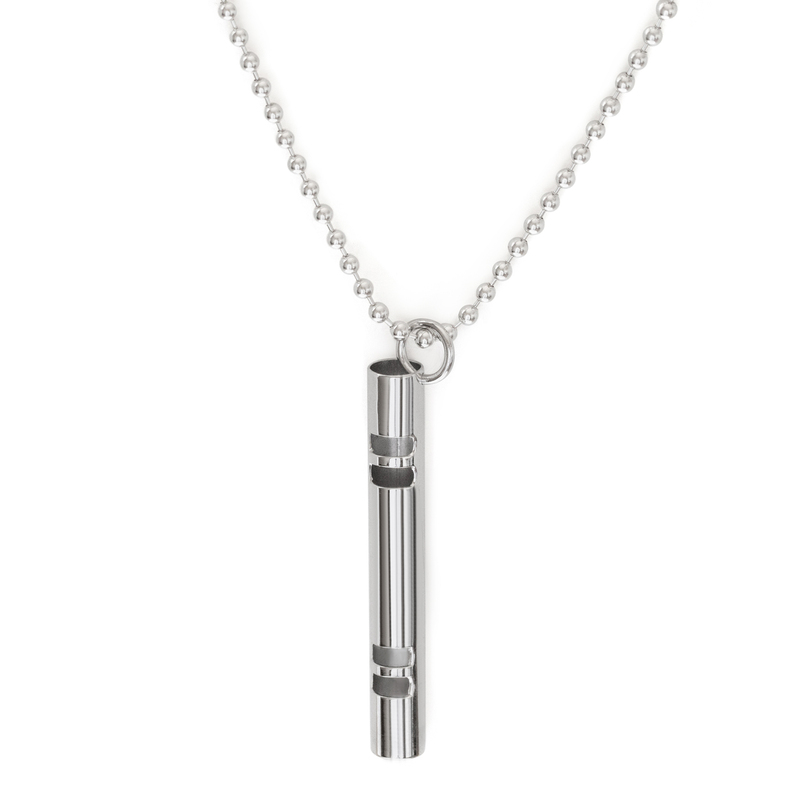 As a part of the minimalist collection, Fit Selection team created Tube bar necklace – Sterling Silver. 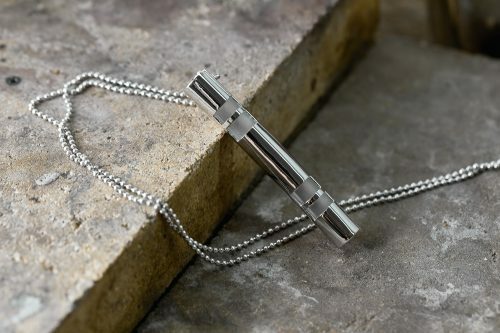 Both following minimalist and geometric trends, this necklace stands out from other jewelry pieces as being the first minimalist necklace made for both men and women. 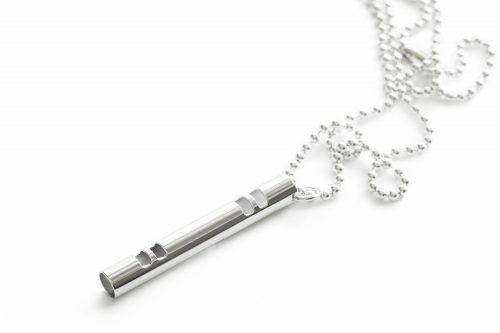 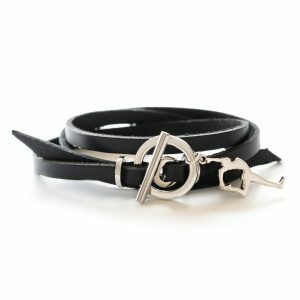 This unisex necklace features a minimalistic cylindric shape that will catch the attention instantly once you wear it. 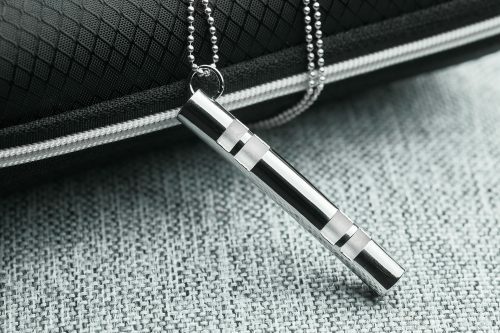 Vertical bar pendant can be easily matched with other designs and jewelry pieces. 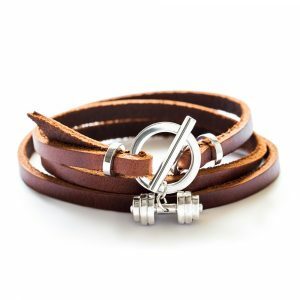 This is the first minimalist piece specially made for both genders. Tube bar necklace comes with a long Sterling silver chain, so it is great if you want to combine it and layer your accessories. 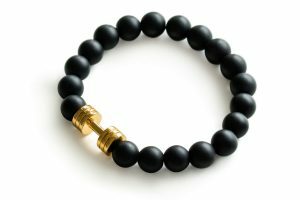 Being both elegant and casual at the same time.